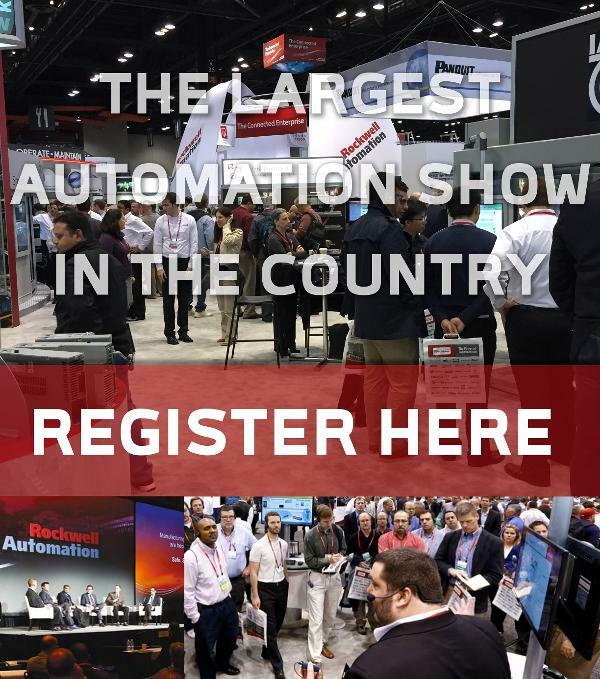 Automation Fair is the largest Automation Trade Show in the world. With hands-on-labs, training sessions, product demos, and more, it is the place to be for anyone interested in optimizing their manufacturing operation. 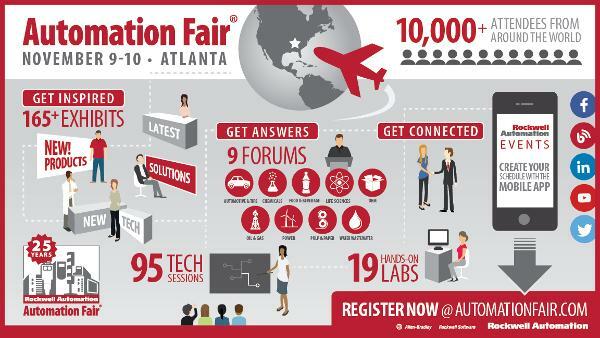 Our events have earned a reputation as the place to be on Wednesday night of Automation Fair. 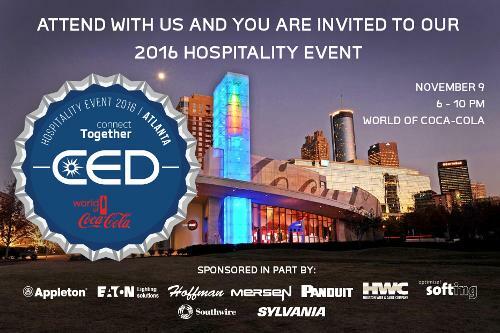 This years event at the one of a kind World of Coca Cola is set to be the biggest one yet. You won't want to miss it.